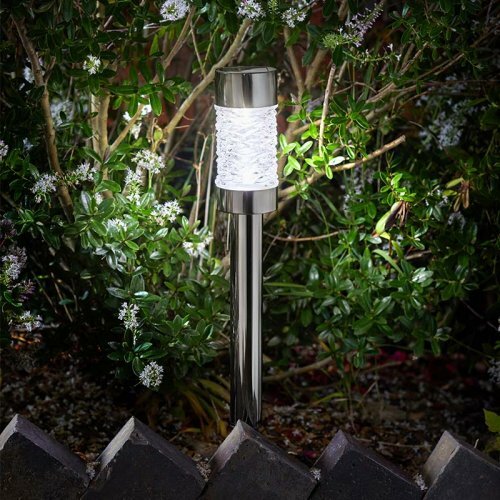 High lumen lighting from spotlights and stakes to lanterns and PIR security lighting. The higher the number, the brighter the light, with options ranging from 3 to an amazing 1000 lumen. 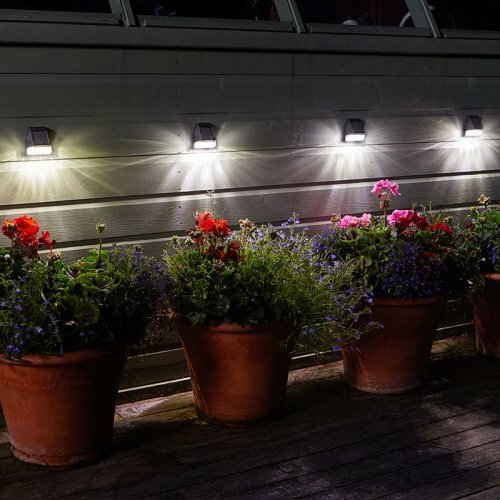 A complete garden lighting collection including Stakes and Spotlights, Bollards and Mixed Sets. 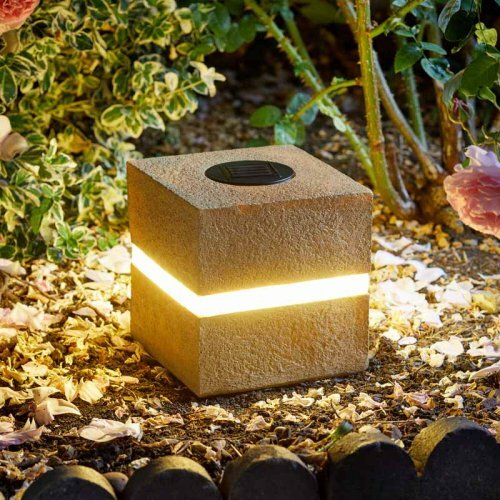 High lumen lighting solutions for illuminating paths, patios, pathways and features. Adding a touch of high lumen glamour to any outdoor space, featuring dazzling string lights and beautiful light effect lanterns. 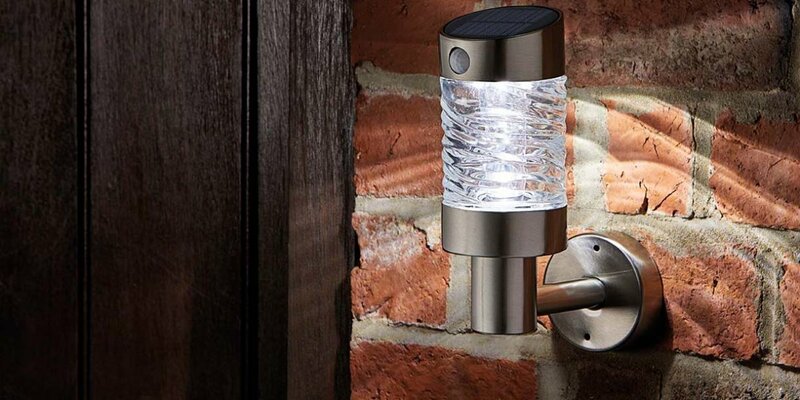 Our security range comprises five motion-activated units from 50 up to a massive 1000 Lumen, the brightest ever domestic use solar lights! 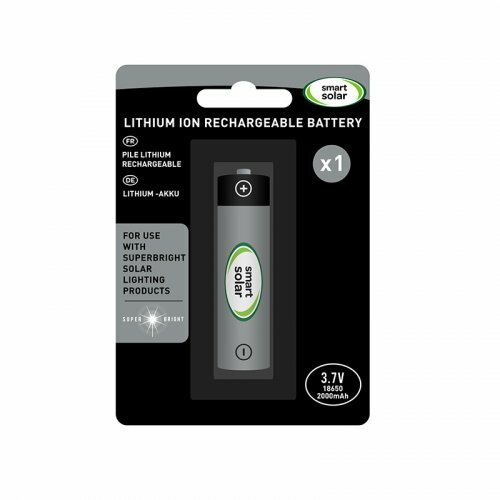 Our battery range now includes both Ni-MH and Lithium Ion rechargeable batteries for both Super Bright Solar lights.